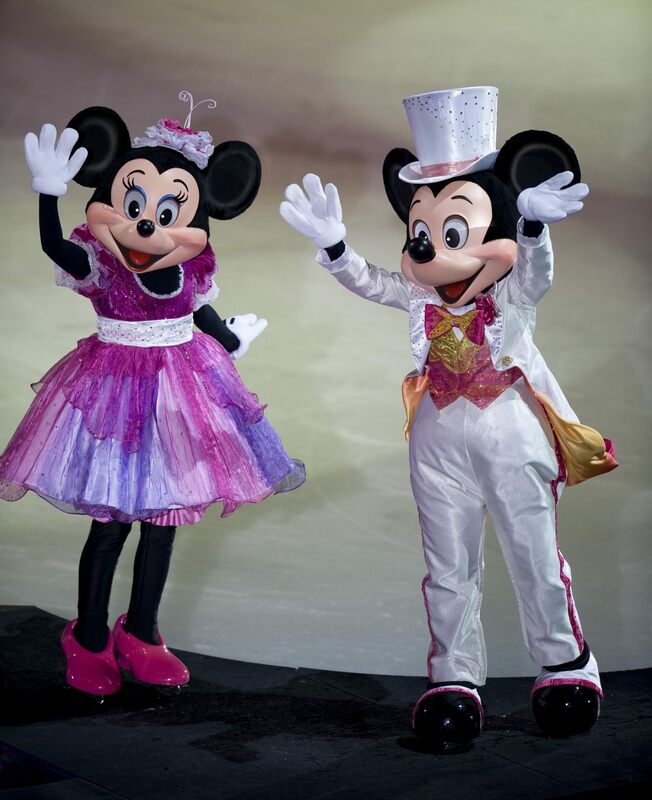 Disney on Ice has captured children’s imaginations for more than 15 years, as their favourite characters glide before them in a glittering spectacle of ice and magic. 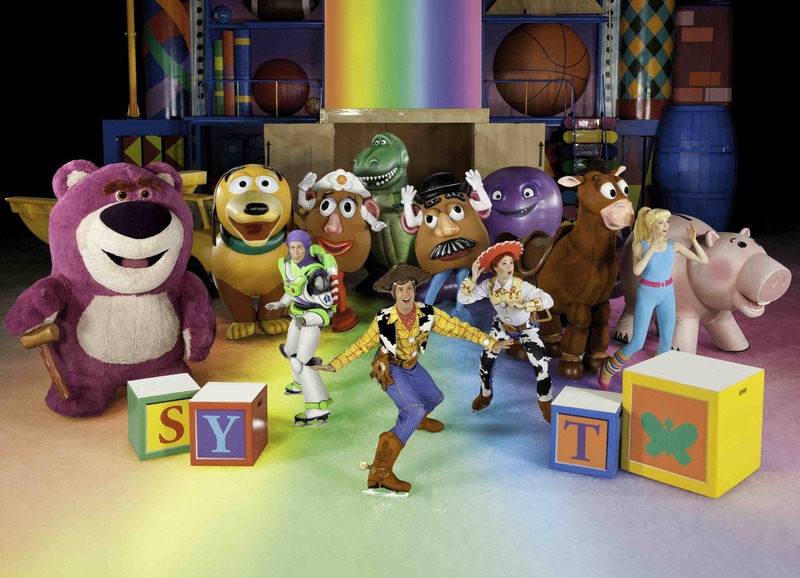 Leading the choreography for the new Worlds of Enchantment show, hitting the rink at Manchester Arena from 25th September, is Cindy Stuart, who having worked with Olympic champions and hit TV shows, knows how to tell a story on the ice. She says: “I began choreographing about 20 years ago as I was performing in various ice shows. 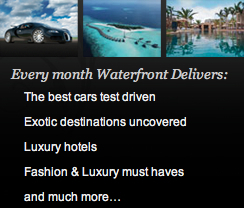 I became interested in expanding beyond the realm of performing and into the world of creating. Worlds of Enchantment is the 12th show Cindy has choreographed for Disney on Ice. 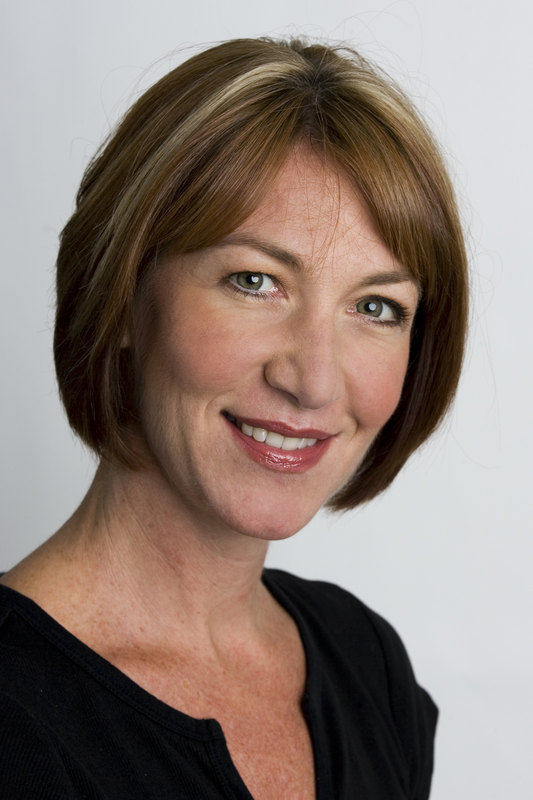 “I have had the great good fortune to have worked with the company for 15 years. The advantage to that is the knowledge of all of the various shows which inspires me to be diligent in creating new and fresh looks. 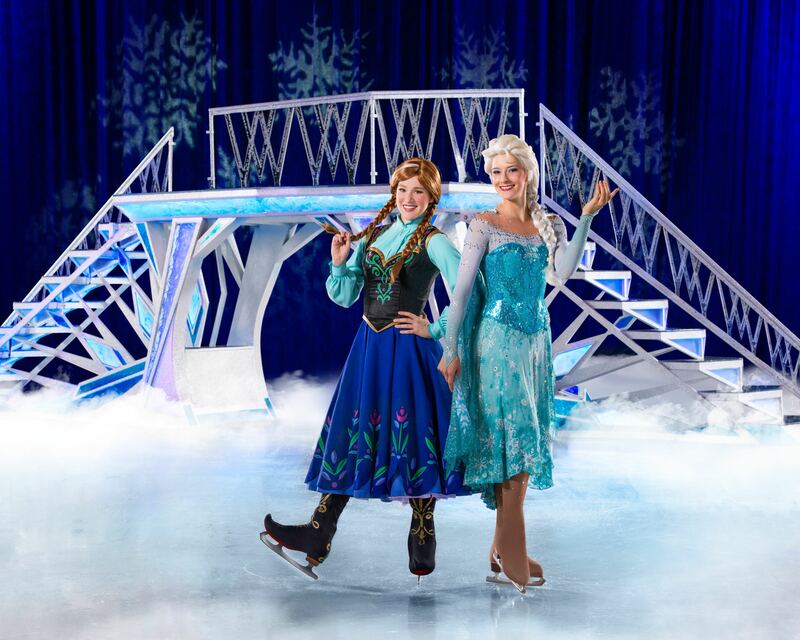 This year’s show will feature Disney favourites including characters from Cars, The Little Mermaid, and Toy Story and audiences will enter the wintery world of Arendelle with sisters Anna and Elsa, Kristof and everyone’s favourite snow man, Olaf fromFrozen. Cindy choreographsproduction numbers such as The Toys are Back in Town for the Toy Story segment as well as solos like Let it Go from Frozen and duets like Kiss the Girl from The Little Mermaid sequence. 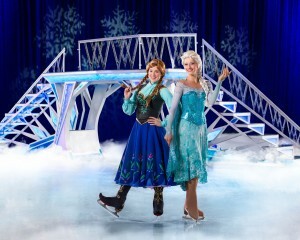 Disney on Ice: Worlds of Enchantment will be a truly magical showyou certainly won’t want to miss.